Apply online -Then pickup your new equipment with an approval number! 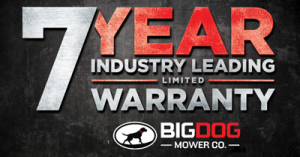 BigDog Mowers are backed by an industry leading 7-year warranty. 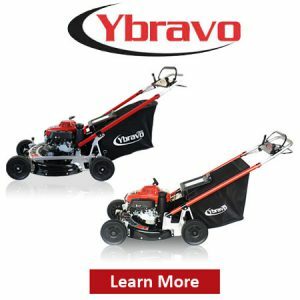 These mowers feature heavy-duty commercial quality parts for more hours of worry free enjoyment. 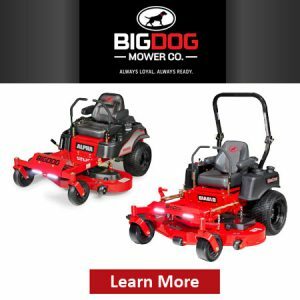 BigDog Zero-Turn efficient mowers will transform your mundane lawn chores into tasks you will actually enjoy. With our special pricing incentives you no longer have to settle for entry level equipment. 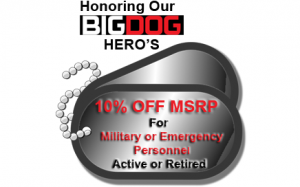 Now you can own a BigDog! We invite you to compare the difference and see for yourself.